Personalized strawberry SPF 15 legacy lip balm w/4 color reminds you about luscious strawberries hanging in strawberry fields. 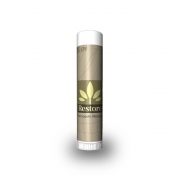 This fruity lip balm is a very popular cosmetic item in US and it is largely sought as a lip treatment and cosmetic gift. 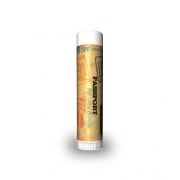 In the first place, this lip balm attracts a user with its typical flavorsome charm and its ability to restore healthy lip skin. Health Quotient – PABA free. Petrolatum included. No additives, fillers, and preservatives used. Equipped with enriching skin exfoliates such as light mineral oil coconut oil, vitamin E, aloe oil, beeswax, coconut oil, and many more. SPF agent benzophenone-3. Strawberry flavor. 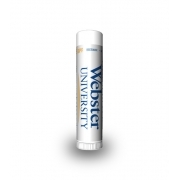 Directions – Rub strawberry SPF 15 lip balm over lips before going out in sun. Avoid using it as moisturizer substitute over any other parts of body. 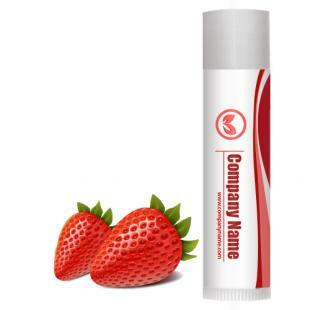 Gifting Favors – Personalized strawberry SPF 15 legacy lip balm w/4 color makes a very favorable gifting choice for everyone due to its specialized formulation. After all who can ignore the bunch of luscious strawberries offered to them? !